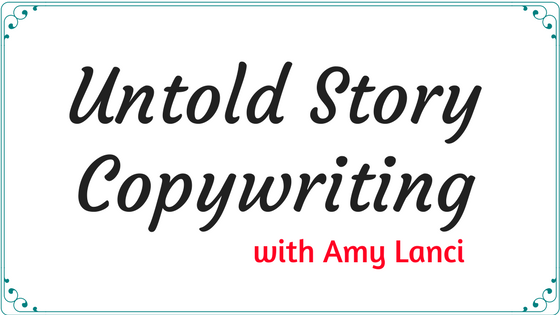 “Your clients want connection, not perfection.” As a copywriter, Amy Lanci lives and dies by this one rule in her business. As a native Southern Californian, Amy spent most of her life hiding behind her accomplishments and her sister’s shadow only to come to realize that her power was as powerful as her word. When she came to this conclusion, everything changed. She would go on to get a biology degree from UC San Diego and use her analytical skills to not only publish her own paper on sea turtle genetics but review scientific papers from her world-class colleagues. She learned copywriting and marketing during her years as a health and body empowerment coach while using her intuition to pinpoint what her clients needed to solve their problems. 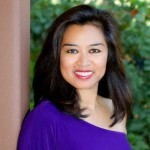 Now, as a copywriter, Amy is on a mission to teach business owners everywhere that high copy conversion is all rooted in real connection which is the KEY to generating more leads and dollars for your business.